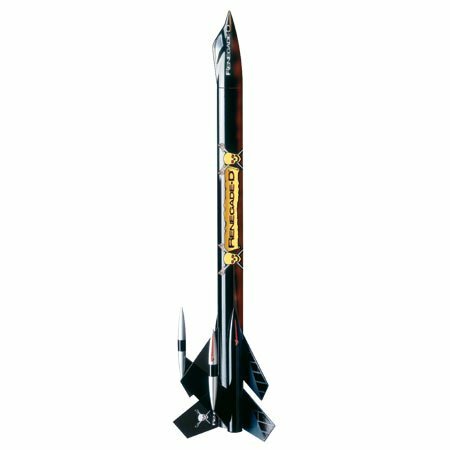 Uncategorized – My Model Rocketry World! Hi everyone. This is a blog I decided to write so I can archive the projects I’ve been working on. As most projects progress and get more elaborate, so do the learning steps! I am by no means am experts or looking for critical acclaim, however I do feel that I’ll be able to share techniques I’ve learned. After looking through tons and tons of photos on my phone, computers and multiple camera memory cards, the blog seemed like the best way to make this work. Thanks very much for looking and I’m happy that you decided to stay! Bookmark the address and also add me to Facebook, Twitter and Instagram @modelrocketguy. I am also avail on Google+ and YouTube by my old name “comodelbuilder”. Enjoy!